Come join us at the upcoming Great Indian Developer Summit 2019 in Bangalore, India! "7 Database Mistakes You Are Making and MySQL 8 Features for Developers" given by David Stokes, the MySQL Community Manager. Since the schedule is not yet announced, please watch organizer's website for further updates. We are looking forward seeing you again and talking to you @LinuxFest Northwest! "Python and the MySQL Document Store" given by Frederic Descamps, the MySQL Community Manager. His talk is scheduled for Friday, May 3 @11:15 - 12:00. "MySQL 8 Features for Developers" given by David Stokes, the MySQL Community Manager. His talk is scheduled for May 3, 2019 @2:15-3:15pm. Please do not forget to stop by at our booth, we are looking forward to talking to you there! QCon Sao Paulo is celebrating 10 years and MySQL will be present sponsoring once again this important event of the developer community. Visit our lounge and do not miss the opportunity to chat with one of our representatives. This is our third time participating and sponsoring OpenSource Day in Warsaw Poland. This year again MySQL is having a booth as well as a talk given by Vittorio Cioe, the MySQL Senior Sales Consultant. Vittorio will hold a session on "MySQL InnoDB Cluster: High Availability with no stress!" topic. Please watch organizer's website for further updates. We are looking forward to seeing & talking to you at OS Day Poland this year! The MySQL Community team is again a proud sponsor of this great event. We are happy to announce that MySQL is going to be a Silver sponsor of this show & hopefully we will get at least one speaking slot approved by organizers. The schedule is not yet done, so please watch organizers website for further updates. As a tradition MySQL is a Gold sponsor of this OS show in Japan. 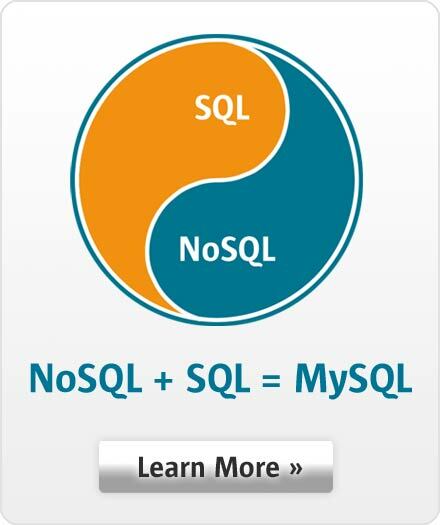 Our local MySQL team is going to staff & hold the MySQL booth as well as the MySQL session. Please watch the organizer's website for further updates.